My first time in India and the staff were very pleasant and helpful. 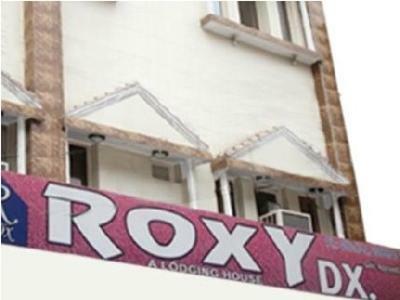 I recommend Roxy Hotel for travelers who want a cheap place to stay. Pahar Ganj is full of tourists, central and close to New Delhi Train Station. There are good, cheap places to eat in the area. The room had no window,we felt be unconfortable. This hotel could pick us up at the airport. Thank you. Many stuffs were around our room,but they did not do anything. Why? สถานีรถไฟใต้ดิน Ramakrishna Ashram Marg - ระยะ 0.62 กม. สวามีนารายัน อักษรธรรม - ห่างจากที่พัก 7.11 กม.